A scary amount of work should be going into your online imagery! Last week we took a day out of photographing other peoples products to spend a bit of time on ourselves. Our aim being to create a series of photos that could be put out across our social media to highlight our creativity and raise brand awareness. 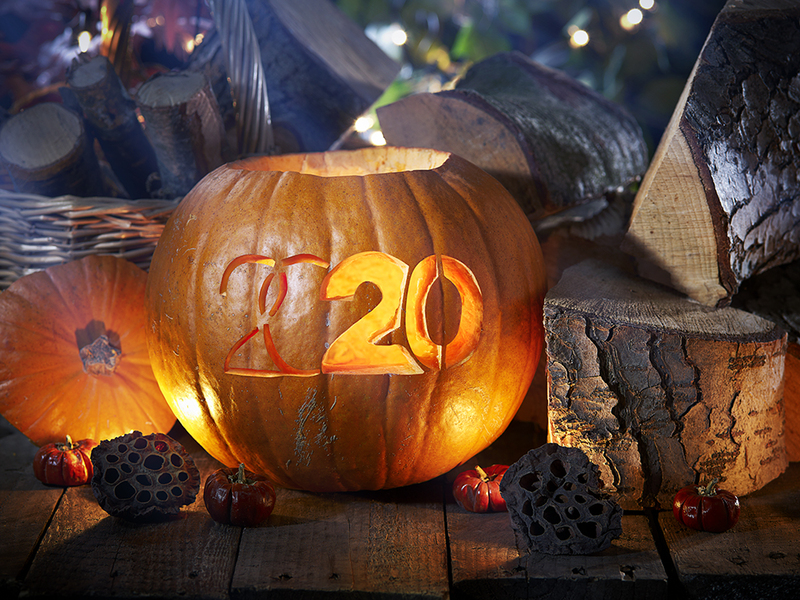 With our 2020 pumpkin we wanted to created an engaging image that captured the essence of Halloween, but not in a cheap, corny way. Instead of using spooky images we wanted to encapsulate the mode of Autumn and the transition to cold, dark nights. Using a range of lighting techniques we threw shadows on different surfaces to create some interesting textures. We then used a long exposure to bring out and detail the flame within the pumpkin. In post production we accentuated the effects of light beams, to create the eerie shards of moonlight that drift across the shot. For more information on artworking and retouching have a read of our last blog post. By cropping the image we were also able to create a new Twitter header; regularly changing your profile image is an effective way of keeping your page fresh. For a comprehensive guide to the correct size for different images click here. The shots below help to illustrate how much time and effort goes into professional photography; from carefully chosen props through to using a selection of lights to create the exact look you are after. A range of lights are used to create a intriguing final image. Why are images for social media and web use so important? People are increasingly busy and information moves at a faster rate than ever before. The old saying “A picture speaks a thousand words” is more prevalent now than it has ever been. People tend to skim read and browse news feeds, but a striking image can make people stop and engage them. A recent study which tallied a month of posts on the MIT Facebook page and then ranked them from most engagement to least engagment showed that 70% of the top 20 posts had images. The same study shows engagement is 37% higher for posts with images. So you need some imagery? There are a few options: You can take it yourself which will obviously be the cheapest option, but will be time consuming and although they might pass as stand alone images when they are put up against professional imagery they may well stick out like a sore thumb. So your next option is using bought stock images, this can be an effective alternative, but you will struggle to get personal images that are exactly right for you. If you are selling a product then imagery that features your product is going to be much more impressive than a generic stock image. Are you struggling with ideas and quality photography for your online presence? We can help any business’ out there who are lacking in creative ideas and imagery for their Social Media or web pages. Please give us a call on 0113 272 0277.